Spot is having a great day out on the farm, riding in the tractor and helping out with lots of jobs. But when Spot comes across a lost lamb, will he be able to save the day and find its mother? This entertaining story, featuring the much-loved Spot, is a perfect introduction to the fun of the farm. And the tractor-shaped board with moving wheels means its fun to read and to play with! 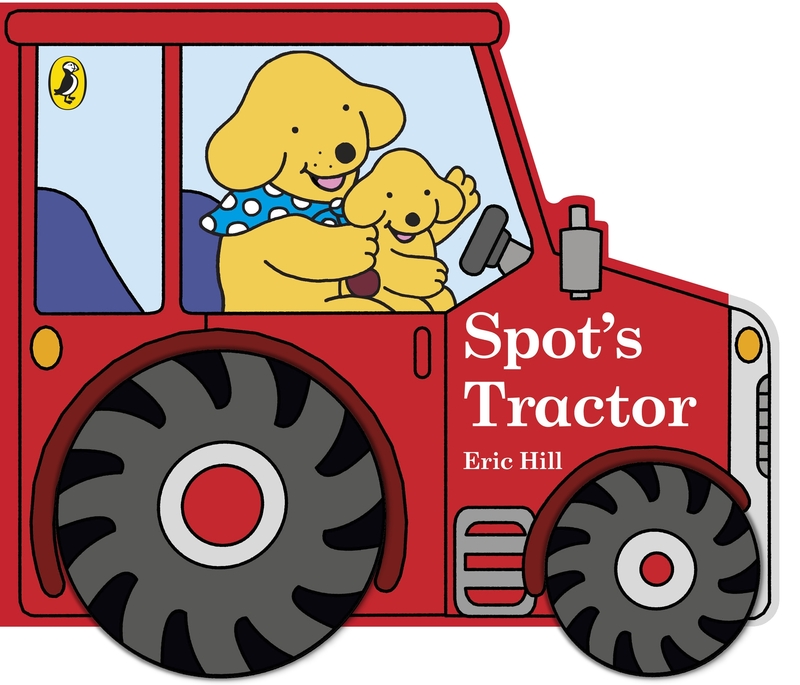 Love Spot's Tractor? Subscribe to Read More to find out about similar books.